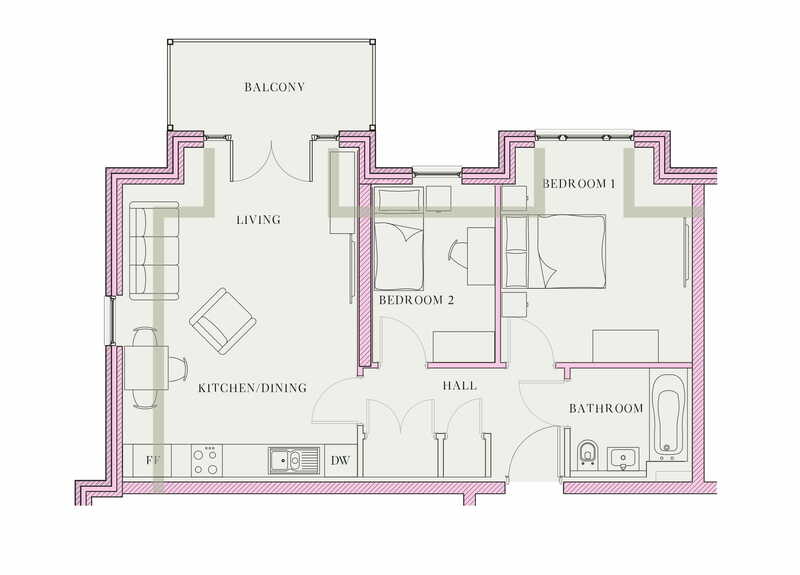 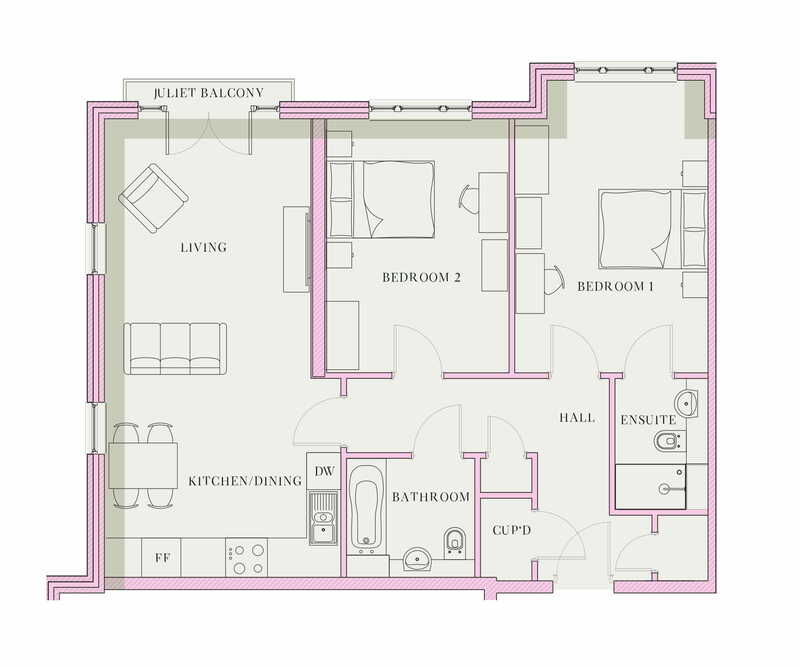 Internally the apartments are spacious ranging in size from 616 sq ft to 916 sq ft and offer open plan living with kitchen, dining and lounge areas. 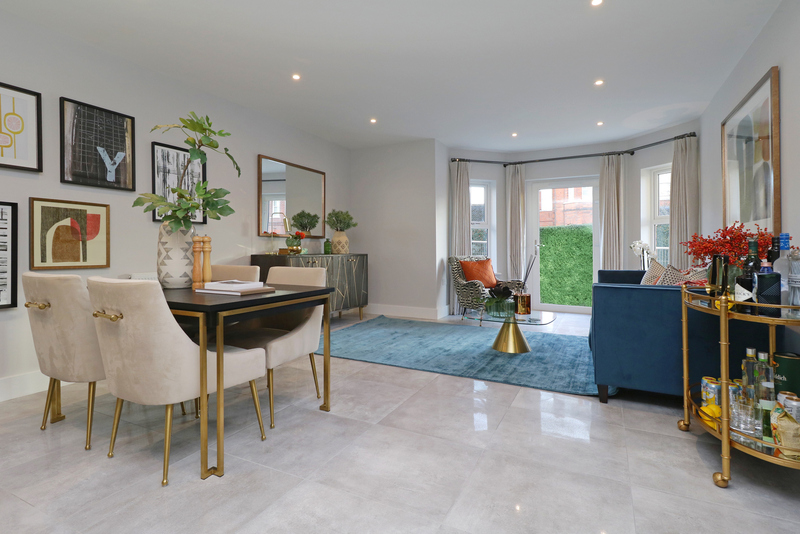 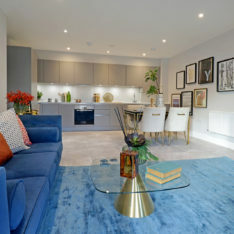 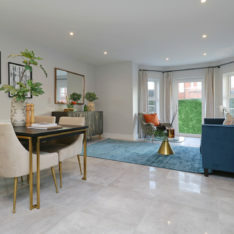 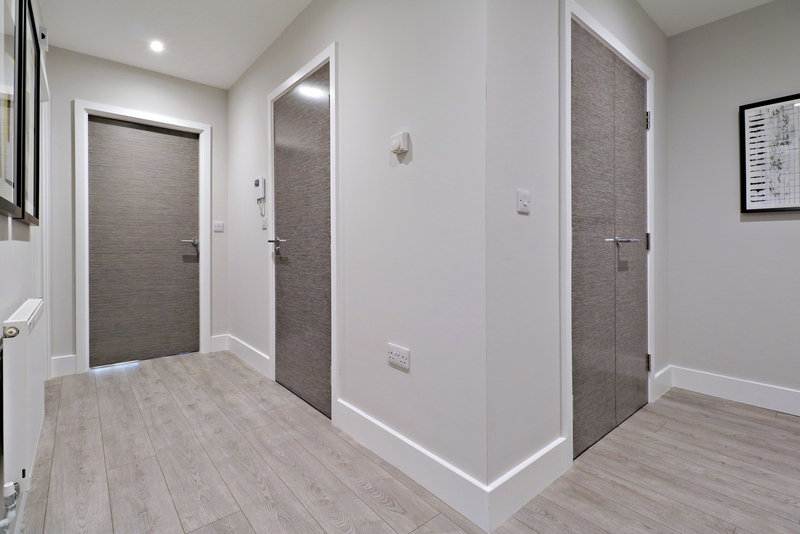 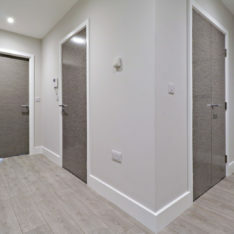 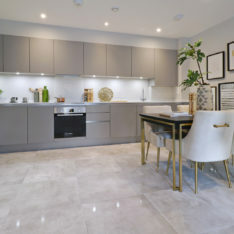 Each home benefits from a larger than average hall with storage cupboards and a lift from each floor with direct access to the lower ground car park. 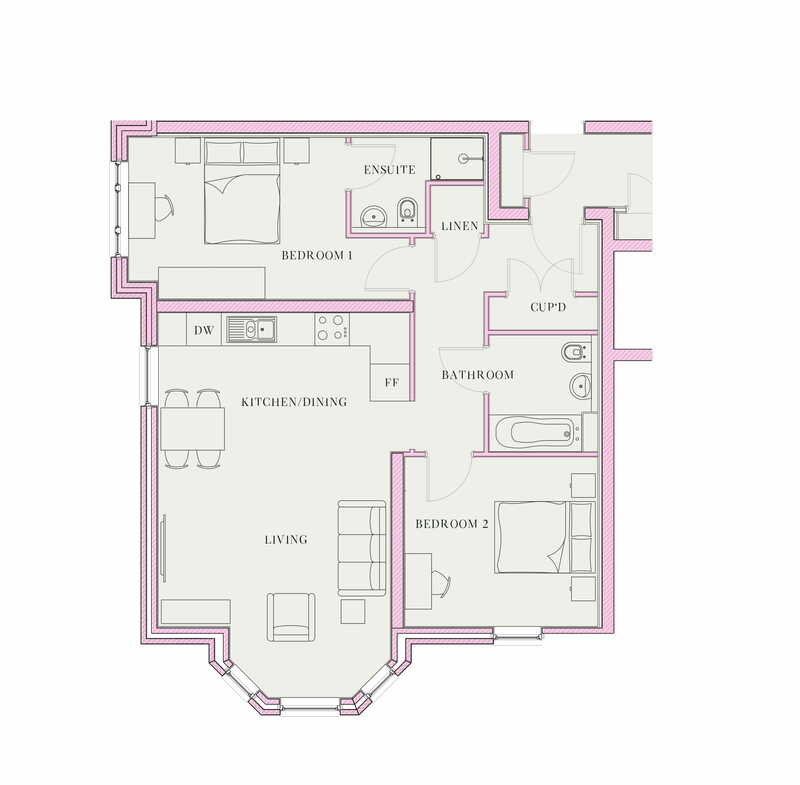 Homes are light and airy benefiting from high ceilings and large windows. 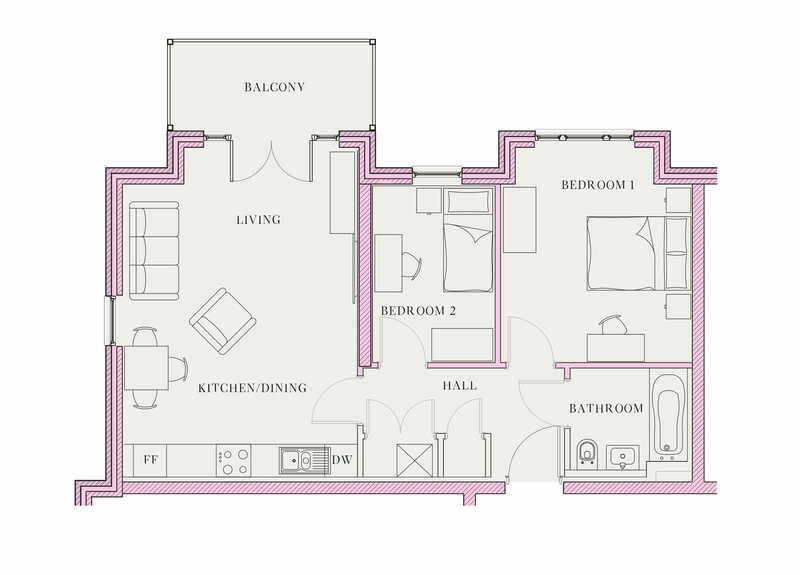 Some apartments come with private balconies. 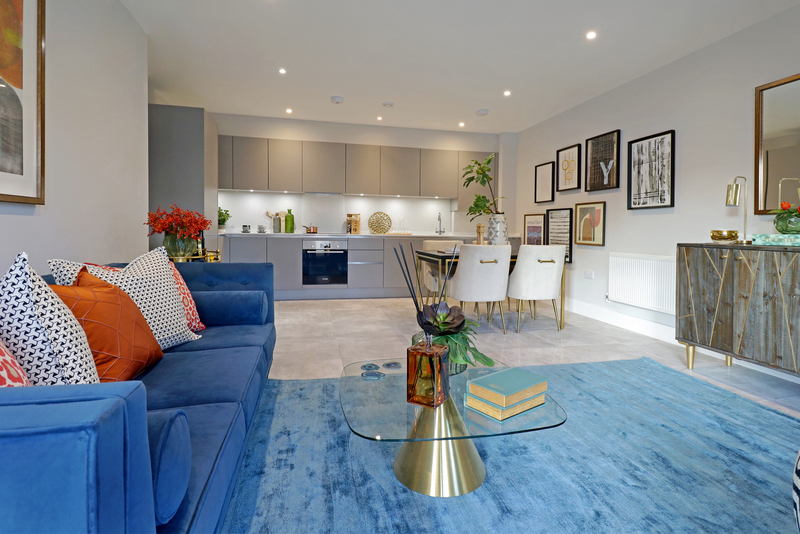 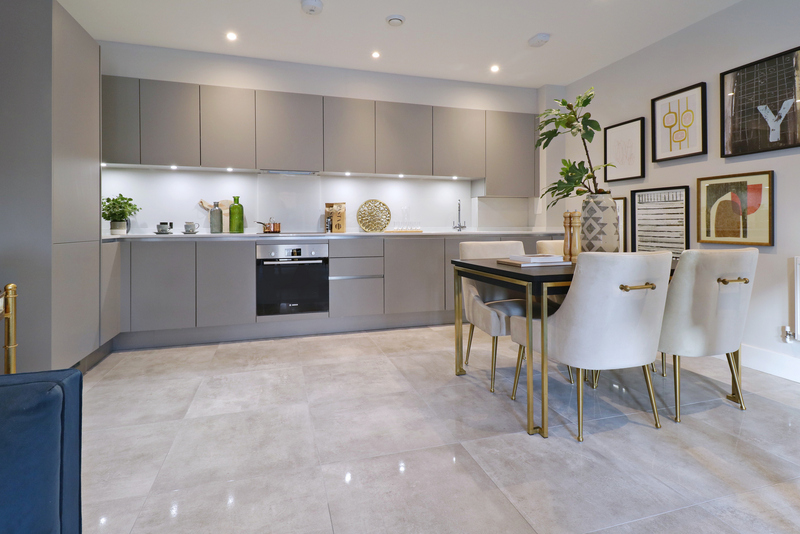 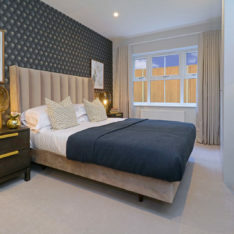 These contemporary, spacious apartments are situated just 17 miles from London, offering the perfect location for young professionals or first time buyers. 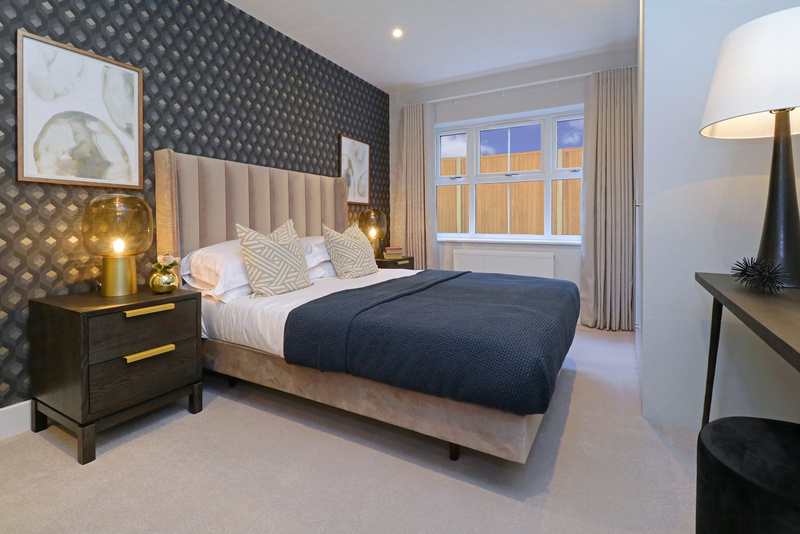 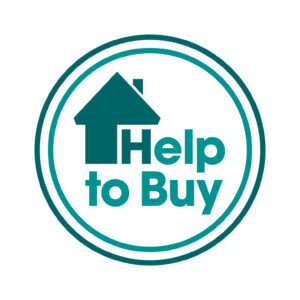 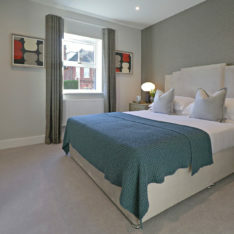 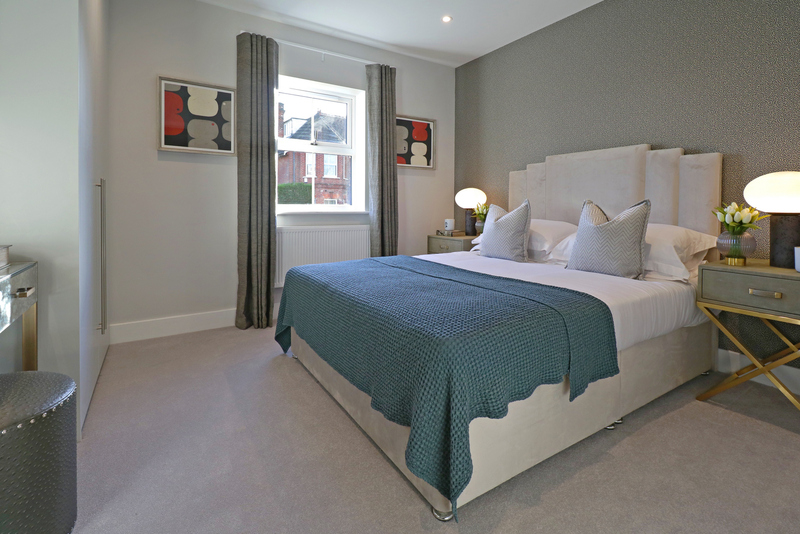 High Views offers new homes with a high specification finish and well considered layouts. 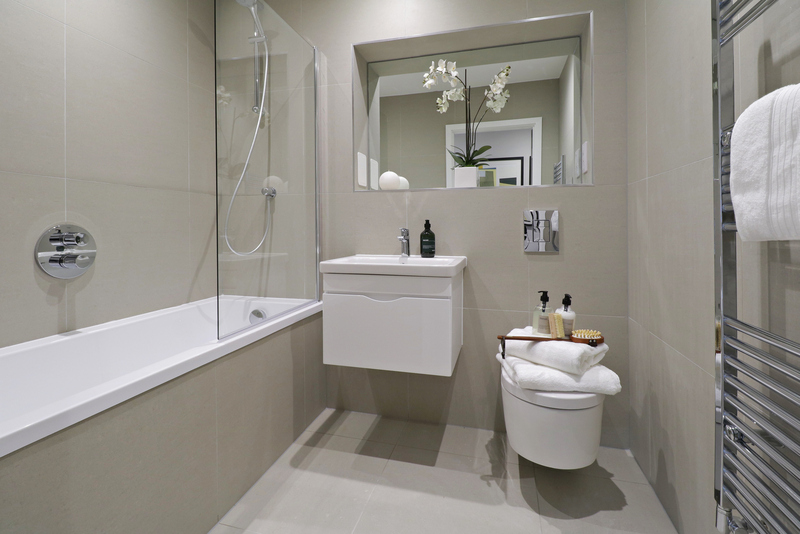 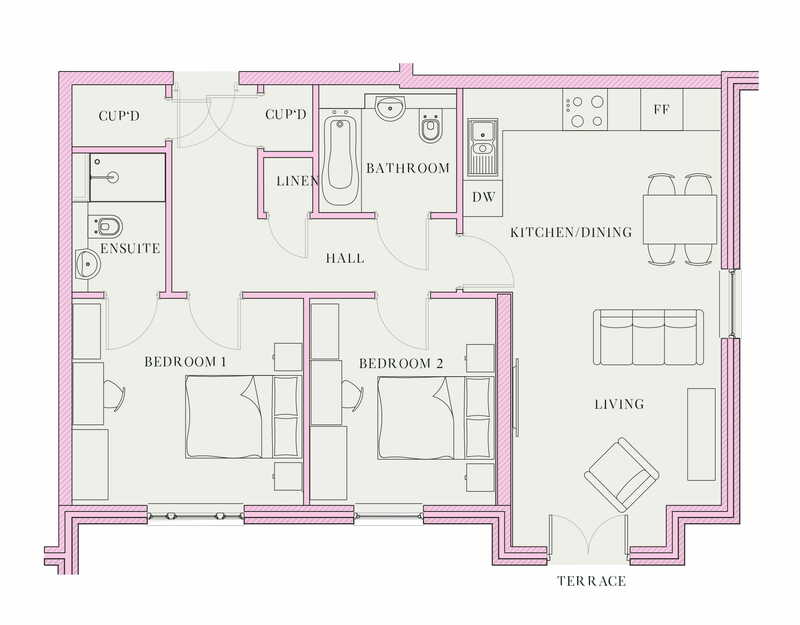 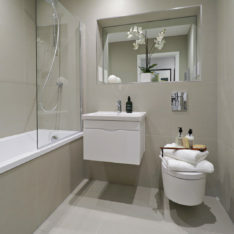 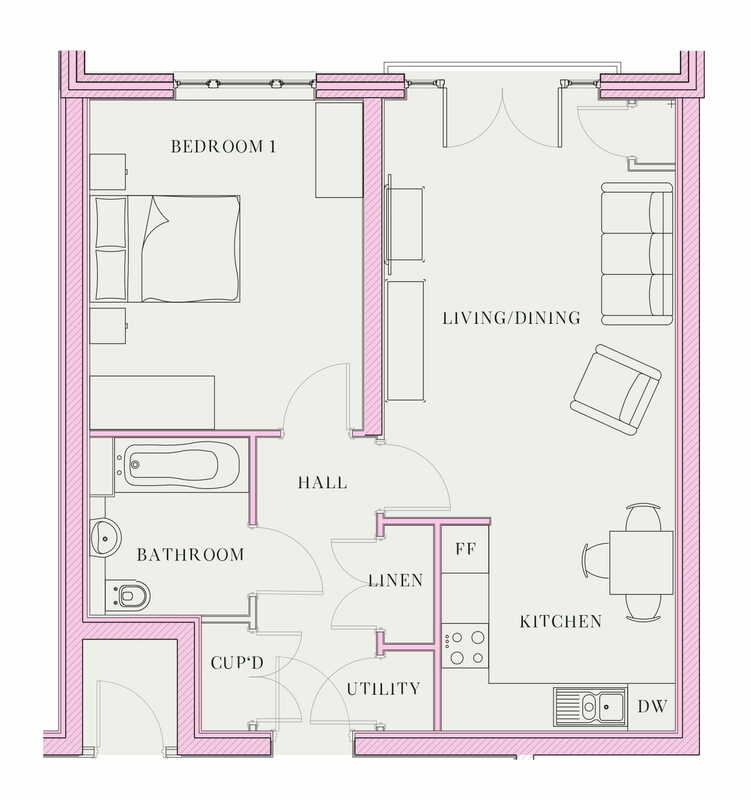 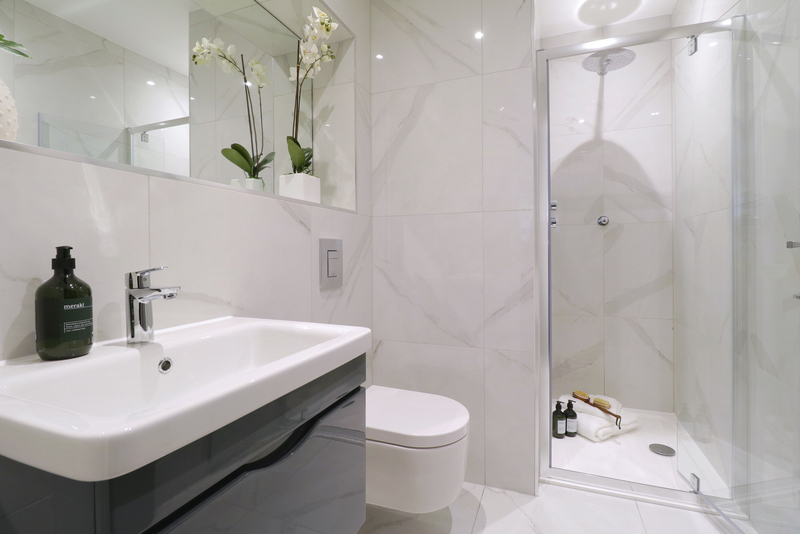 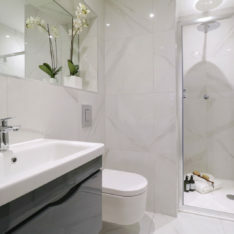 Contemporary features and spacious living areas combine to create apartments or comfort and practical living.